The #6 Baronial envelope has dimensions of 4-3/4 x 6-1/2. These envelopes are commonly used for invitations, announcements, etc. They have a beautiful pointed flap which is aesthetically pleasing. 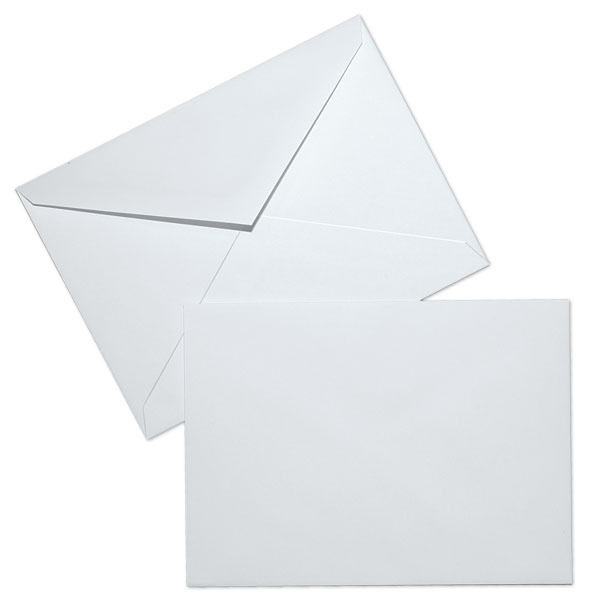 These envelopes provide a professional look at an economical price. The brand for this envelope is printmaster or something comparable.